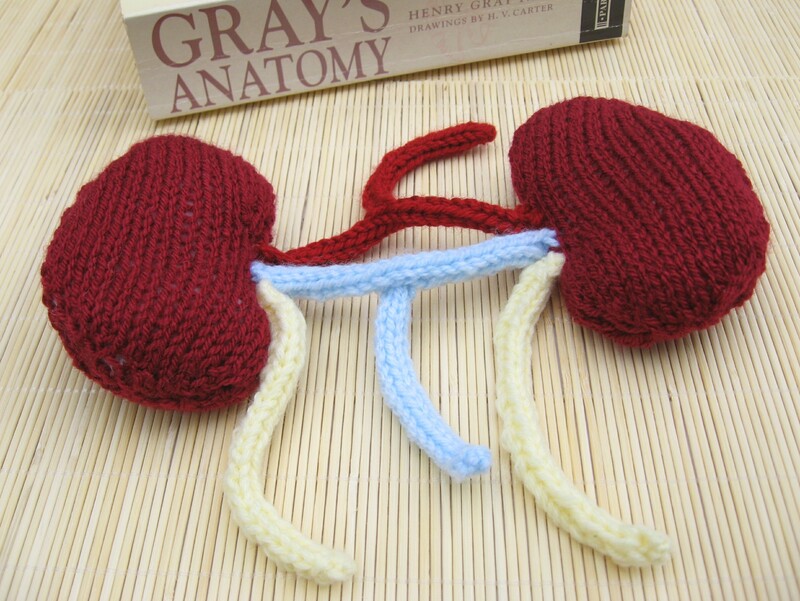 My new etsy shop – Anatomical Knits is coming on slowly. 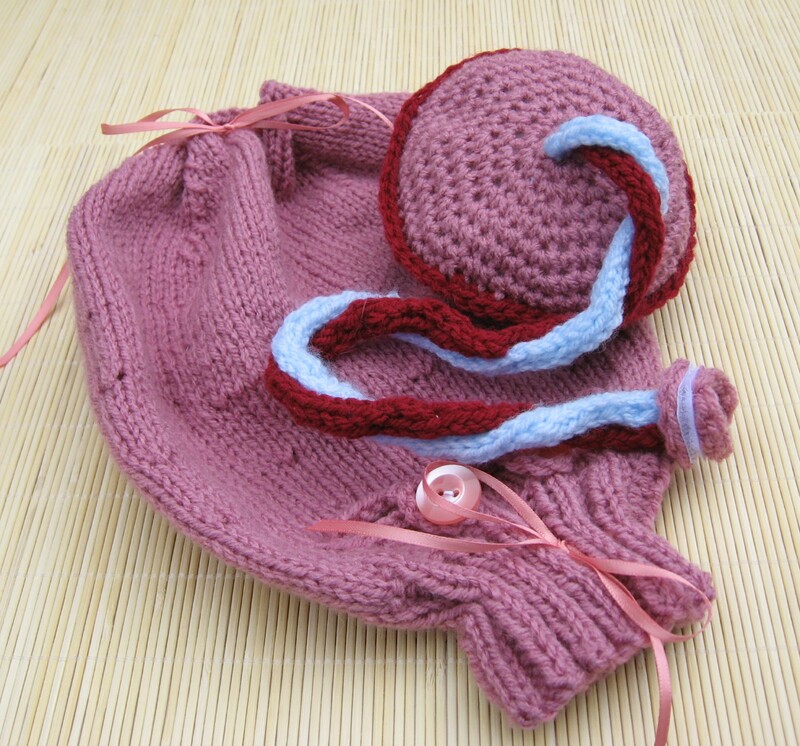 I have some jewelry to add soon, and I’ll be adding a couple of hearts as well – perhaps in different sizes. 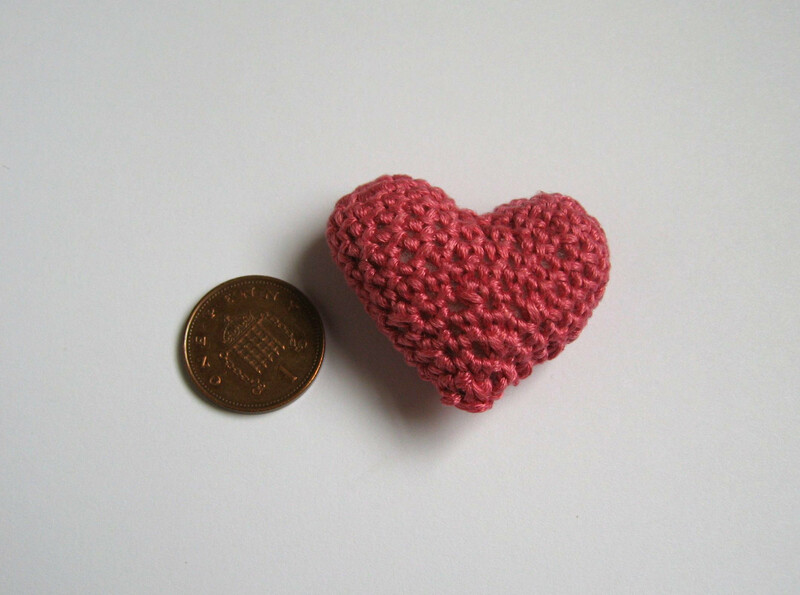 Small Crochet Heart – coming soon to the shop! I’ve got lots of ideas – – too many! 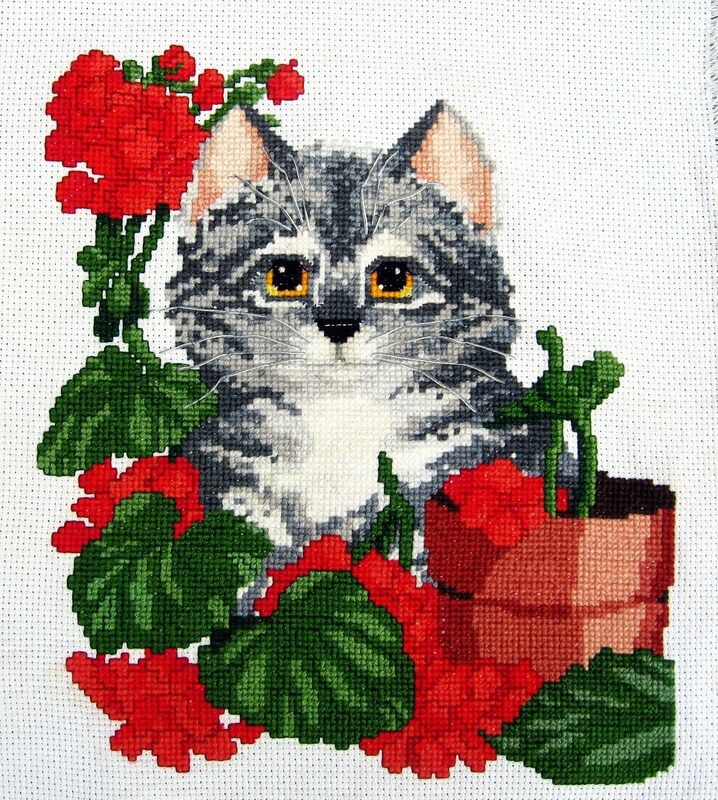 for my 3 shops but eventually the ones I think are the best will get made.